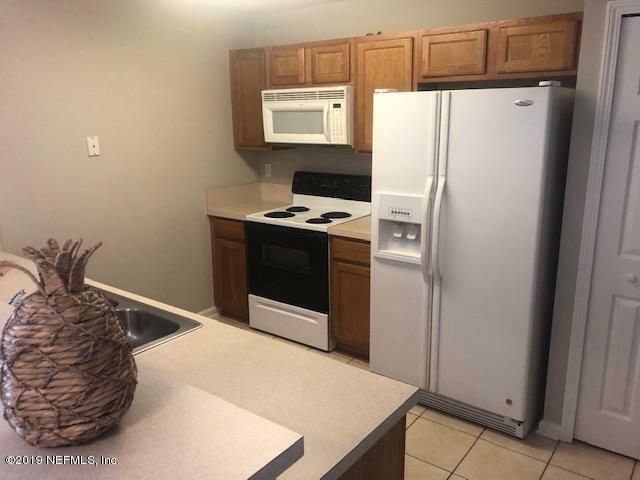 2 bedroom condo in the Southside area. 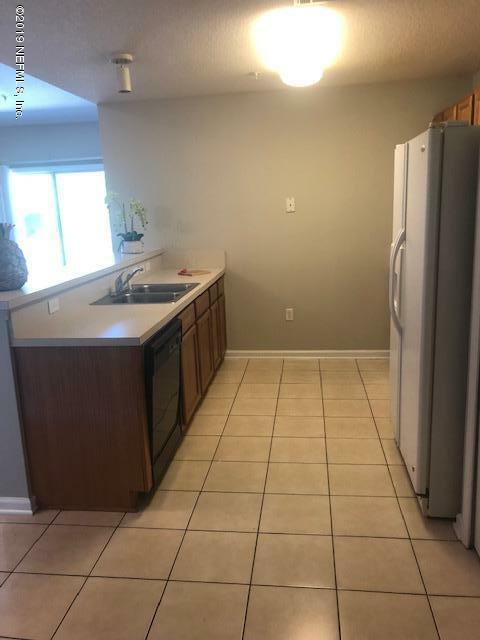 Close to beaches, shopping, restaurants, movie theater. Newly painted. New carpet. 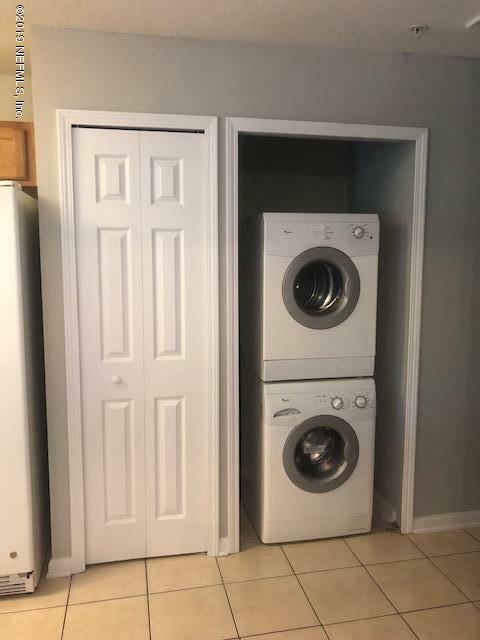 Comes with washer/dryer. Has attic space. Listing courtesy of Keller Williams Realty Atlantic Partners Southside. 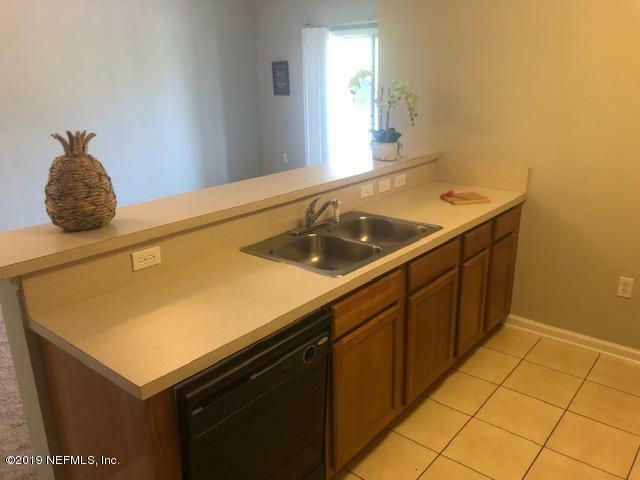 © 2019 St. Augustine & St. Johns County Board of Realtors. IDX information is provided exclusively for consumers' personal, non-commercial use and may not be used for any purpose other than to identify prospective properties consumers may be interested in purchasing. Information is believed to be accurate but not guaranteed by the MLS or Florida Homes Realty & Mortgage. Data last updated 2019-04-23T11:30:52.31.